Many of snooker’s most famous names will return to the Guild Hall in Preston in January for the World Seniors Championship. The iconic Lancashire venue, which has hosted major tournaments including the UK Championship, has again been selected to host a World Snooker Tour event. The Sky Sports-televised World Seniors Championship will run on the weekend of January 30-31 and will be open to players aged 40 and over by the end of the current season. 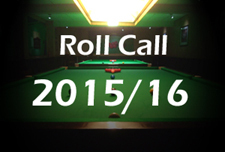 Several former World Champions and former winners of the Seniors event will be invited to make up the 16-man field. The remaining spots will be available in a qualifying tournament. 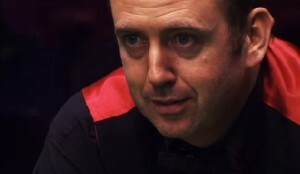 Mark Williams is the current champion having taken the title on his debut in the event last year, while other winners in recent years include Steve Davis and Jimmy White. 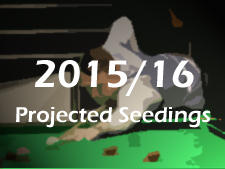 A spokesman for World Snooker said: “We are thrilled to return to the Guild Hall for the World Seniors Championship. It’s a venue synonymous with snooker as so many of the great names have walked the floors of the arena over the years.